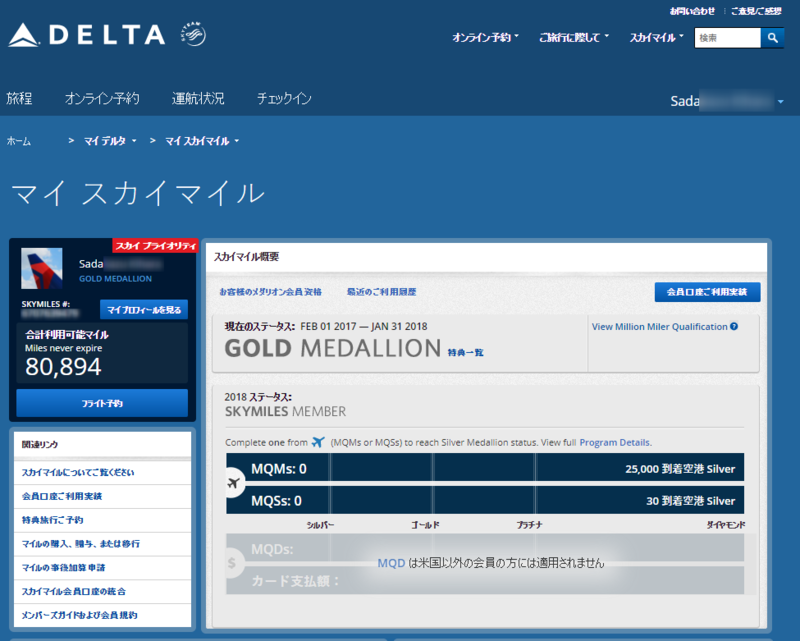 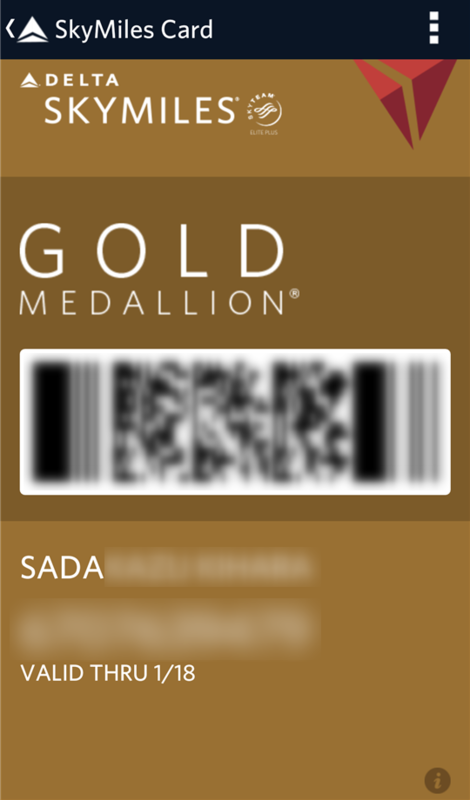 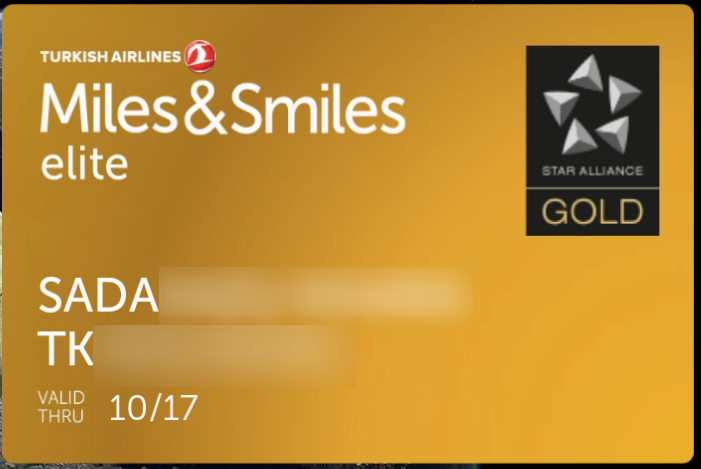 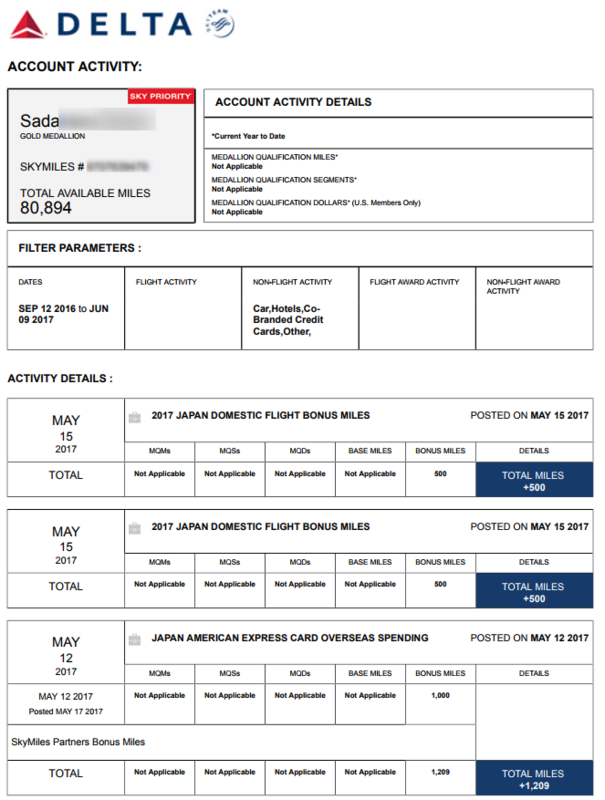 I would like to apply for your status match, please find the attached file (Delta FFP gold card). 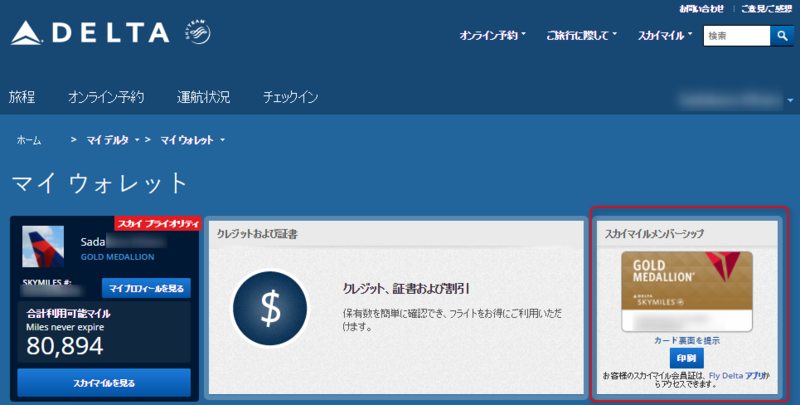 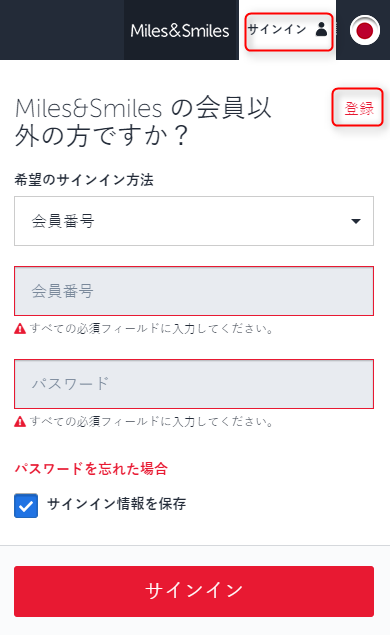 I previously contacted a customer contact center. 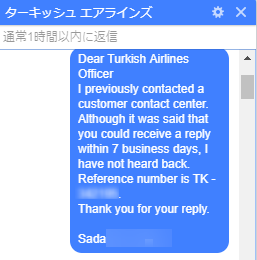 Although it was said that you could receive a reply within 7 business days, I have not heard back. 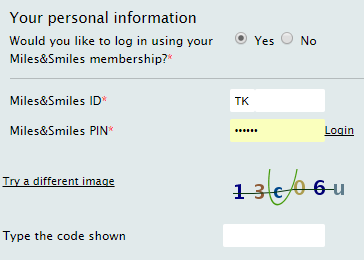 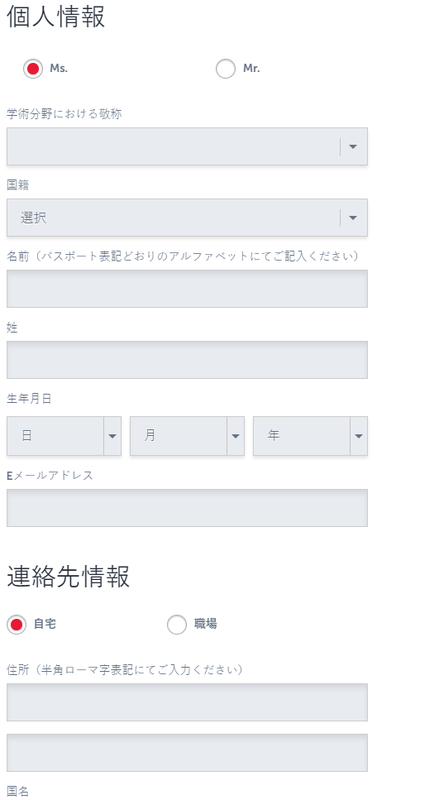 Reference number is TK - 【リファレンス番号】.